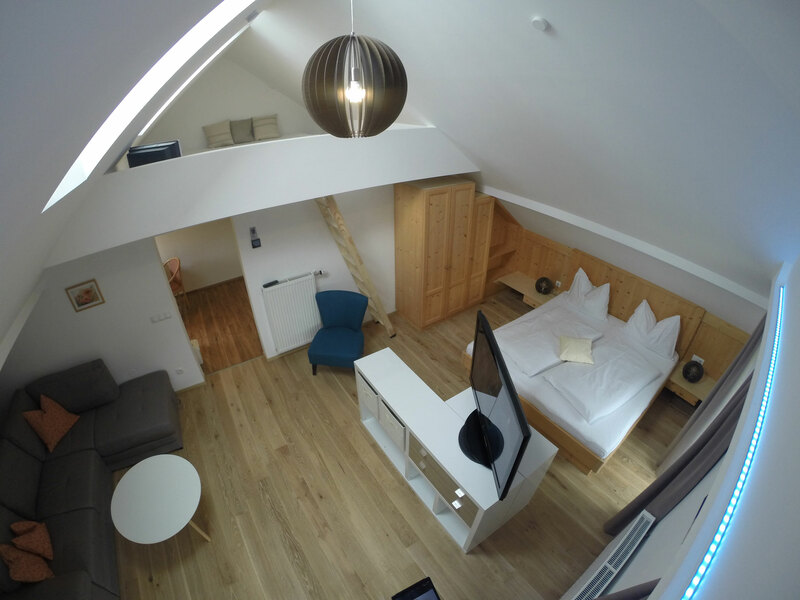 Our pretty and cosy rooms – all with balcony, shower/WC, hairdryer, TV, refridgerator and internet access (WiFi) – leave nothing to be desired and invite you to relax and unwind after every fantastic day of your stay. 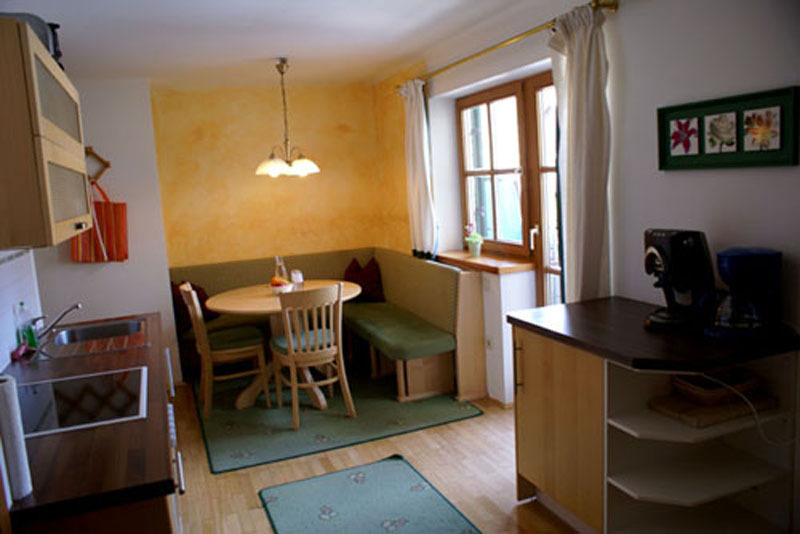 In addition to our B&B rooms we offer our guests two holiday flats for 2 to 4 persons. Of course we love children and especially for our younger guests we have a table tennis table, two kayaks, a stand-up paddle board and a swing. To ensure the perfect start to each day our breakfast buffet is varied, wholesome and delicious. 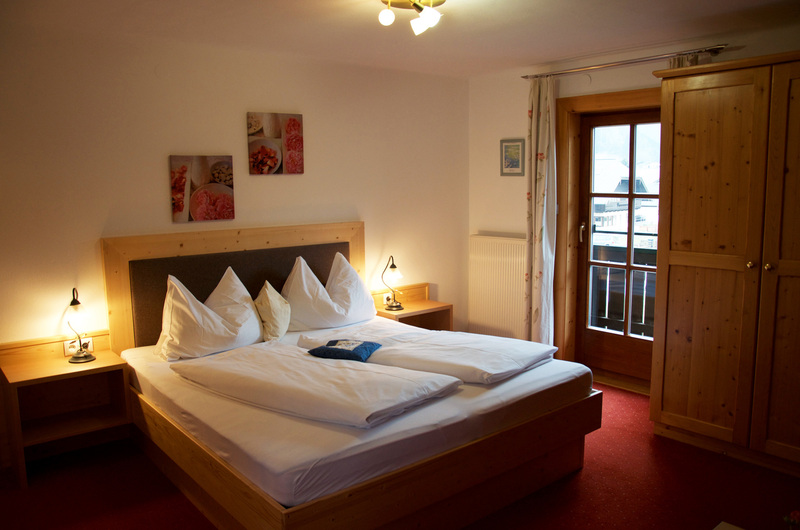 You can’t decide which room or option is the best for you? Simply contact us and we will help you to make a decision with detailed information and suggestions.